Home Equity Loans: Should You Go for It? Picture this: you are a family of four and you have another baby on the way. Everyone is thrilled about the new addition to the family, but your Ogden home might not be as welcoming. Maybe your house is spacious enough for you, your spouse, and your two children. But it might be too small for a third child. Your property just happens to be big enough for an extension; so, you decide to add a nursery. You might even consider minor kitchen renovations while you’re at it. Where will you get the money, though? While you may need to take out an Ogden home loan for house renovation, you might have also entertained the idea of borrowing against your home equity. What does this mean, exactly? What Exactly Are Home Equity Loans? Over time, your home equity may increase along with the property value. Alternatively, the equity might increase when you consistently pay down your mortgage loan balance. Either way, you can tap into the reserve equity and take out a loan. This gives you the cash you need for renovations, a second property, or anything else you might require the additional funds for. A home equity loan is a type of second mortgage that lets homeowners borrow money against home equity. It takes note of the difference between your equity and your Ogden home’s market value. Here’s the catch: if you cannot pay off the loan, the property might be sold as payment for the remaining debt. This type of home equity loan requires a single, lump-sum payment to you that you can repay over a set timeframe and at a pegged interest rate. The payment and interest rate will remain the same throughout the duration of the loan, whether that is 5 or 15 years. You must repay this loan in full before you can sell the house. A line of credit is an agreement between the borrower and the financial institution. 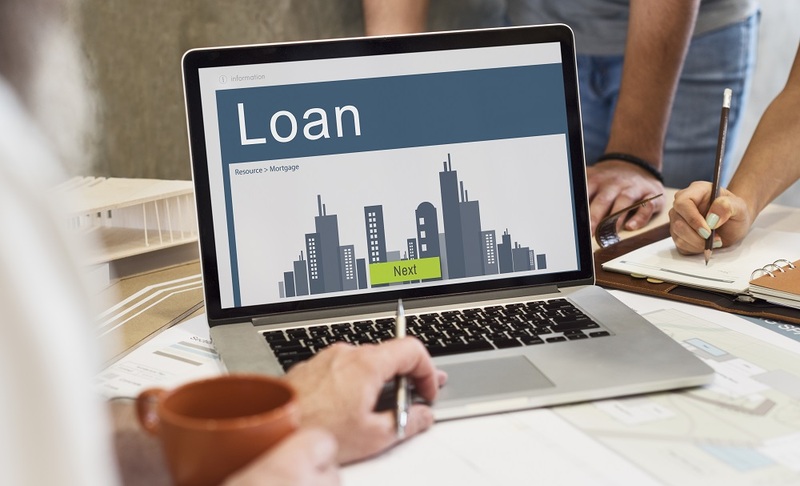 It establishes the maximum amount of cash that you can take out from the loan; you may access the fund at any time as long as you do not exceed the maximum amount you can borrow. You can repay the loan in minimum monthly payments or all at once. Calculate how much you can borrow based on a combined loan-to-value ratio amounting to anywhere between 80 and 90 percent of your home’s appraised value. Your loan amount and interest rate might also depend based on your credit score and mortgage payment history. What Do You Need to Apply for a Home Equity Loan? If you are confident about your home equity, then you might consider applying for a home equity loan. General requirements include at least 15 to 20 percent of home equity, a 43-to-50 percent debt-to-income ratio, and a credit score of 620 or higher. Required documents depend on your lender. Get in touch with your local home equity lender, today, for clarifications.